In this sluggish economic recovery, the banking industry can serve as a solid job creator (generating 1 million jobs over the next decade) and wealth builder in communities of color. The trend of growing racial economic inequality paired with our country rapidly becoming majority minority posses a great threat to our nation’s economic future. Greater economic inclusion in the leading sectors of the economy is a must and is why the NAACP is committed to working with them to advance greater racial equity. 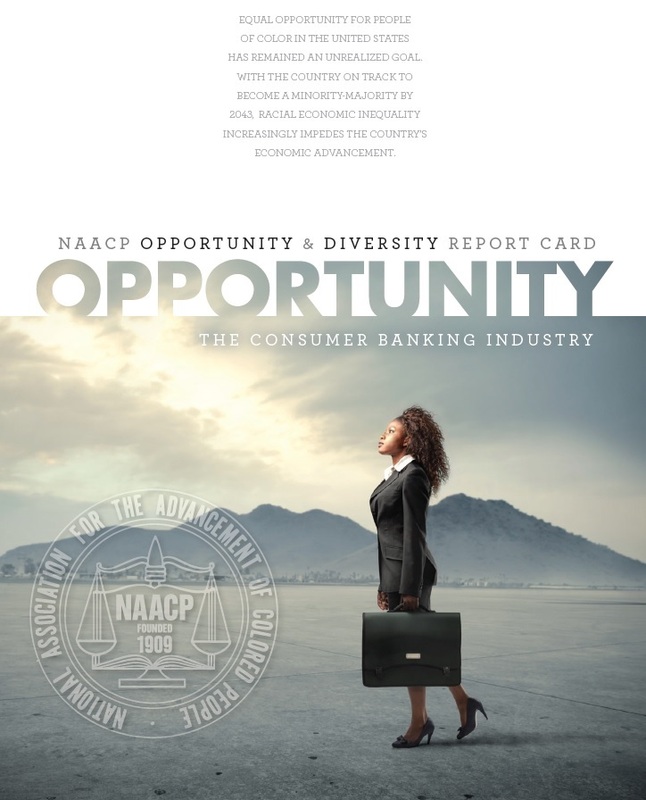 The NAACP recently released a report, “Opportunity and Diversity Report Card: Consumer Banking Industry”, that highlights key areas where the banking industry can improve to ensure their workforce, leadership and suppliers adequately reflect the demographics of the United States.